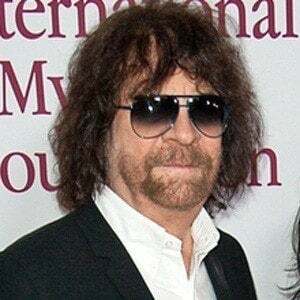 Singer and leader of the influential rock band Electric Light Orchestra, as well as a music producer who put out hits for artists like "Free Fallin'." He attended Alderlea Boys Secondary School. Around 1965 he purchased his first pieces of recording equipment. 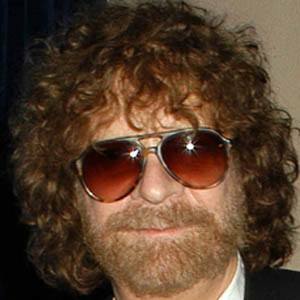 He was a member of the Traveling Wilburys along with Bob Dylan, George Harrison, Roy Orbison, and Tom Petty. 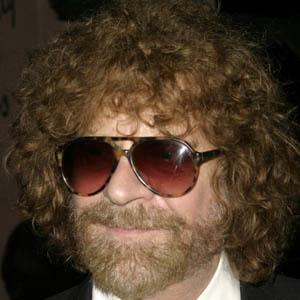 He has two children and has been married twice; his last marriage was to Sani Kapelson Lynne. 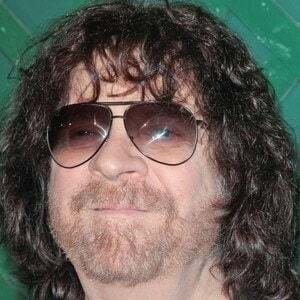 He has produced records for Ringo Starr.